We are a small Meadery in Northern Colorado. We are mainly a Production Facility, but do Tastings/Tours by APPOINTMENT ONLY. We DO NOT have Business Hours, but we can normally accommodate you if you give us a day, or at least a couple hours notice! Our Meads/Honey Wines are made with honey from our own bees. In the future, as we continue to expand we MAY have to supplement with other Colorado honey. We are very passionate about our HONEY BEES & our MEADS and want to use the very best honey and other ingredients available! LOCAL, when available is the way to go for us! 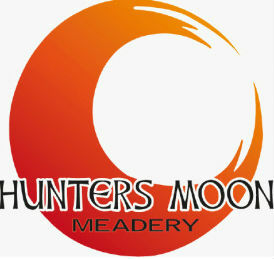 This list includes beers brewed currently, previously, or seasonally by Hunters Moon Meadery. Contact the brewery for current beer availability.